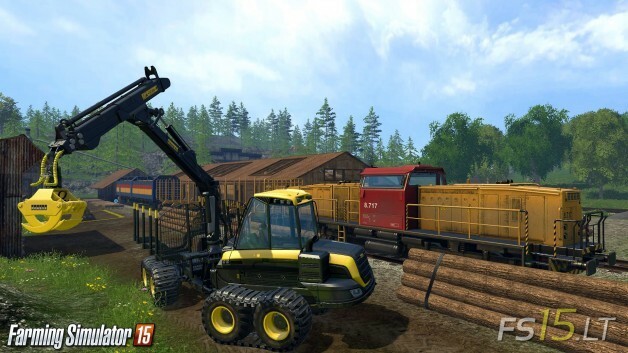 In these screenshots you can see detailed FS 15 machinery and implements. Here we can see highly detailed implements, harvester, tractor, and crane parts. FS 15 gameplay screenshots and video review. 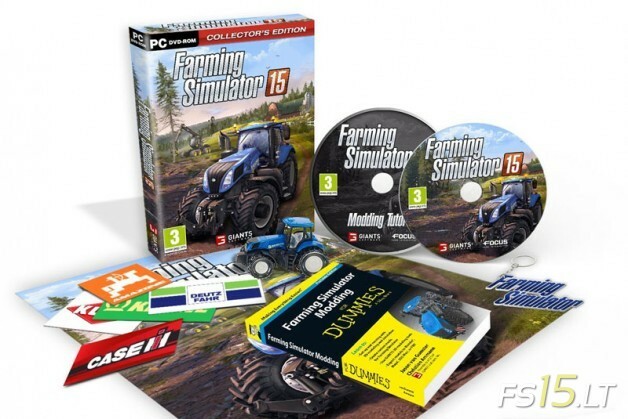 In this FS 15 Collectors Edition pack includes FS 15 game, Farming Simulator modding tutorials CD and book, keychain, FS poster and famous brand’s signs. 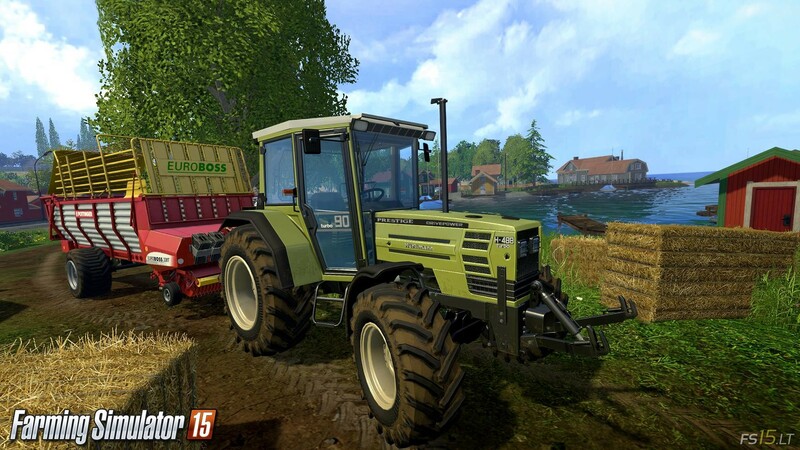 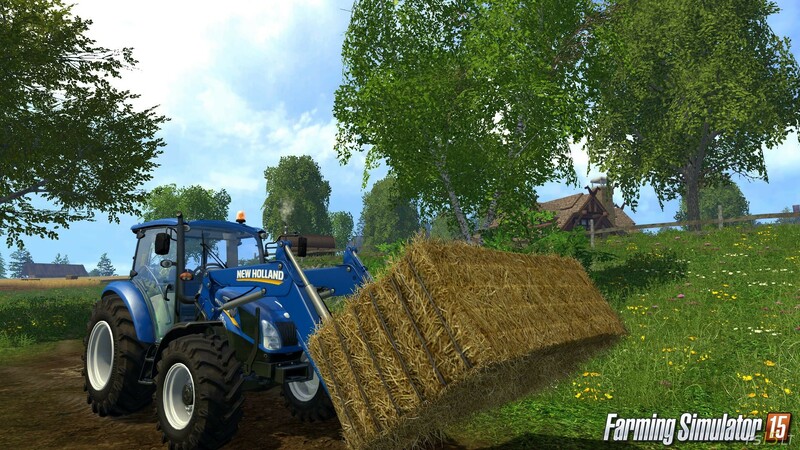 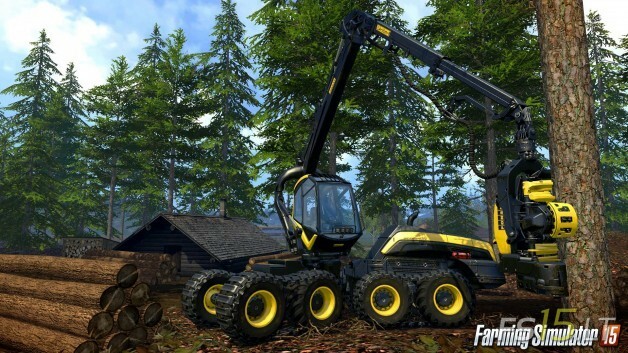 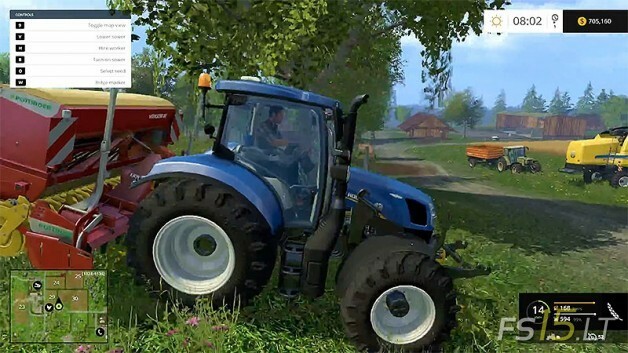 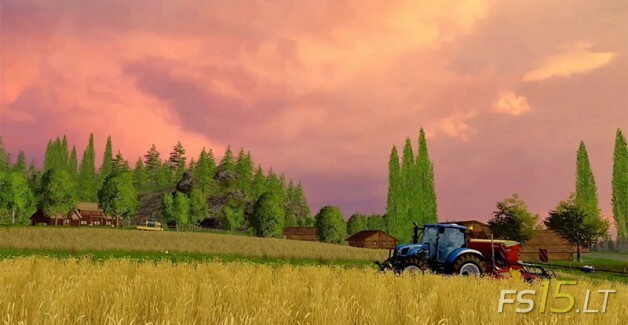 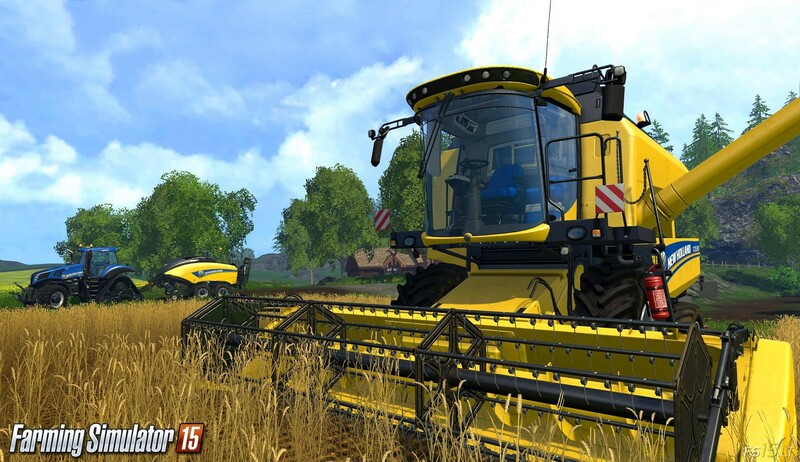 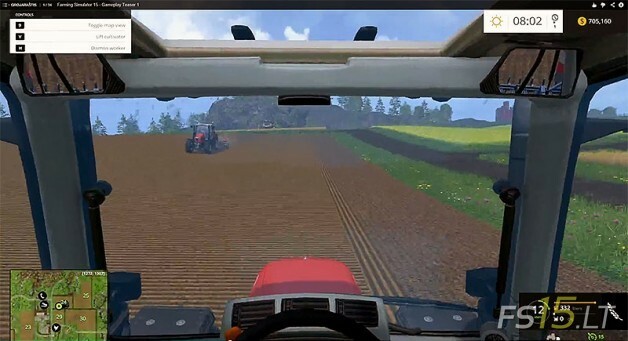 FS 15 (Farming Simulator 2015) release date is 2014, October 30. 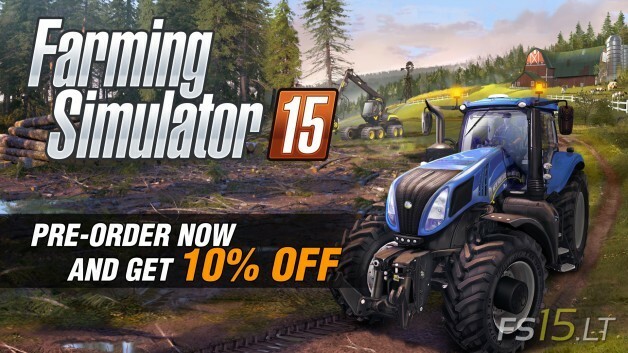 Pre-order FS15 and save 10% on Farming Simulator 15 Steam. 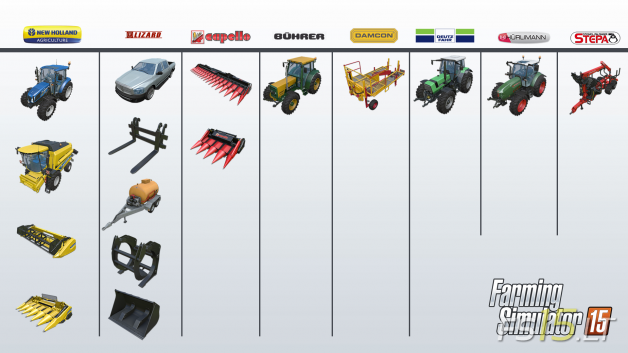 In first screenshot you can see various brand’s of machinery. 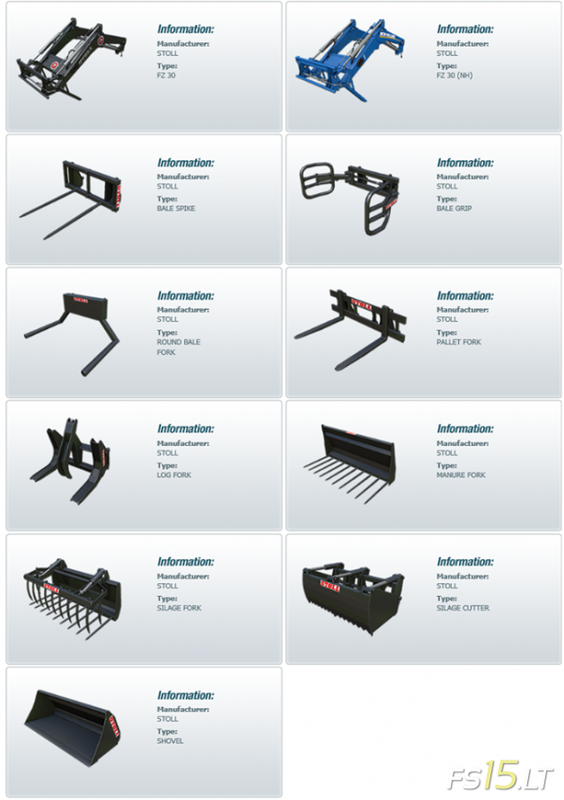 In second screenshot presented parts of front loaders. Farming Simulator 15 available from October 30 on PC!